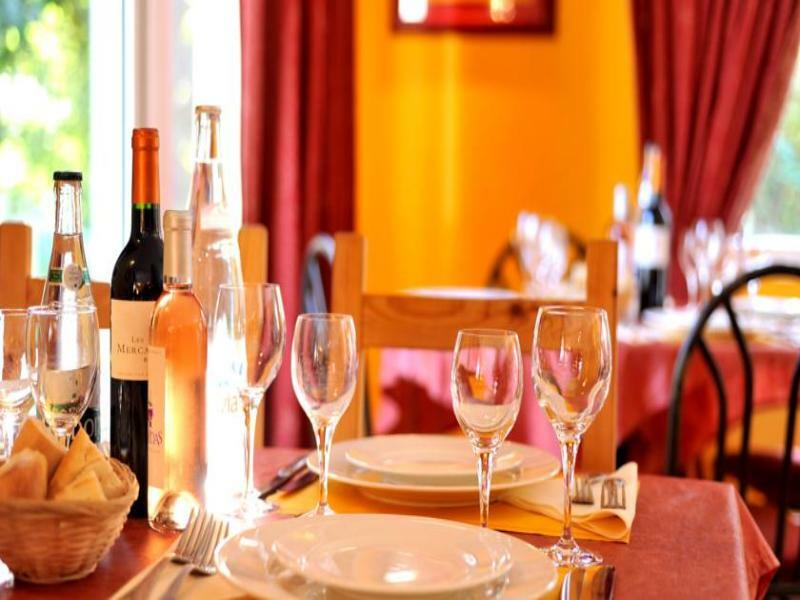 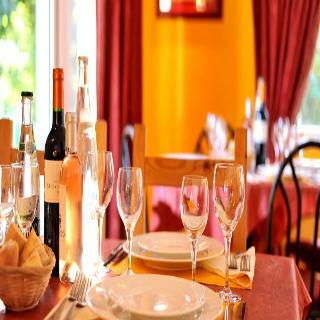 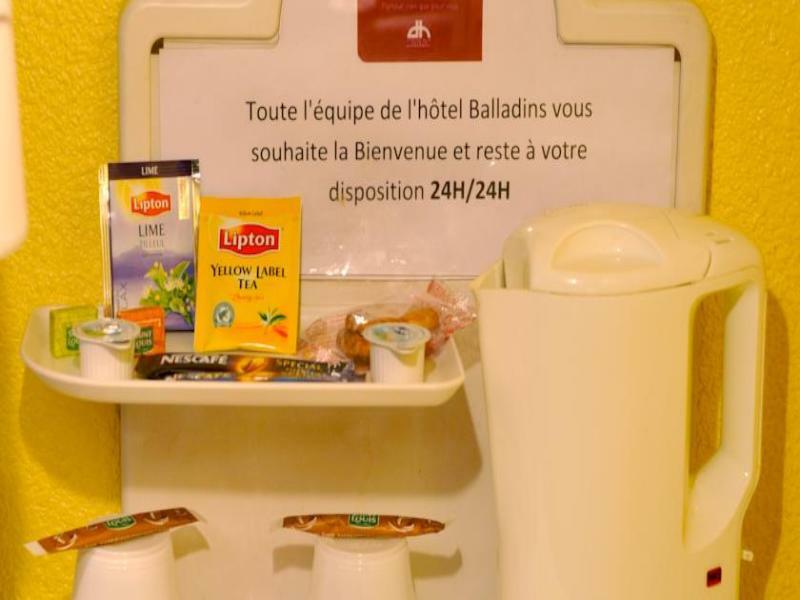 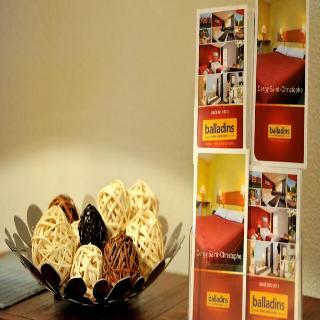 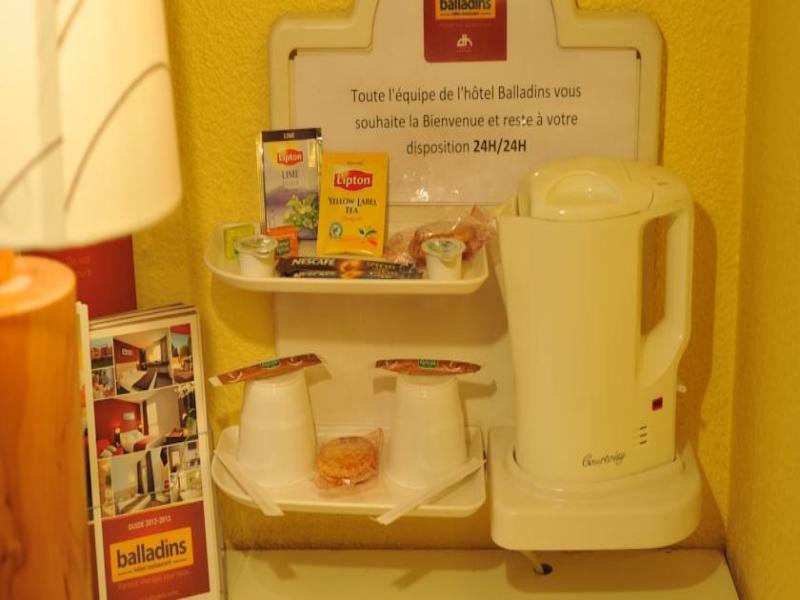 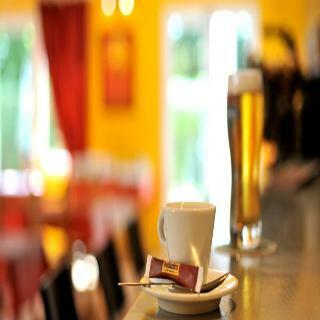 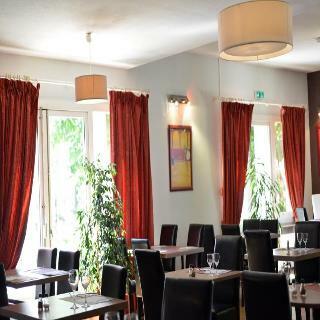 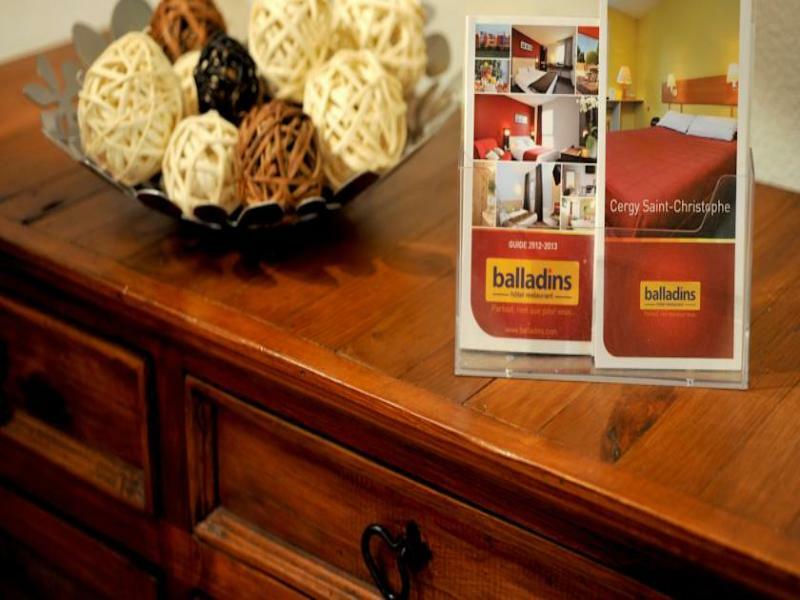 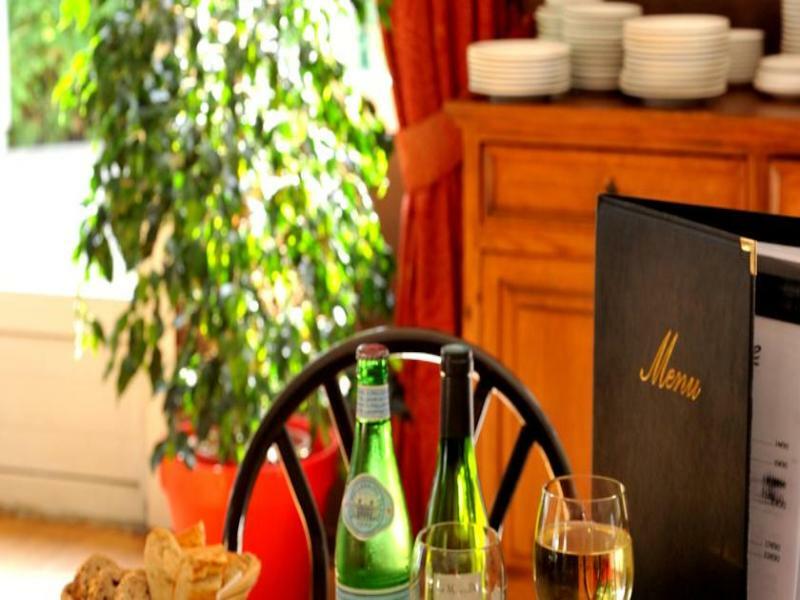 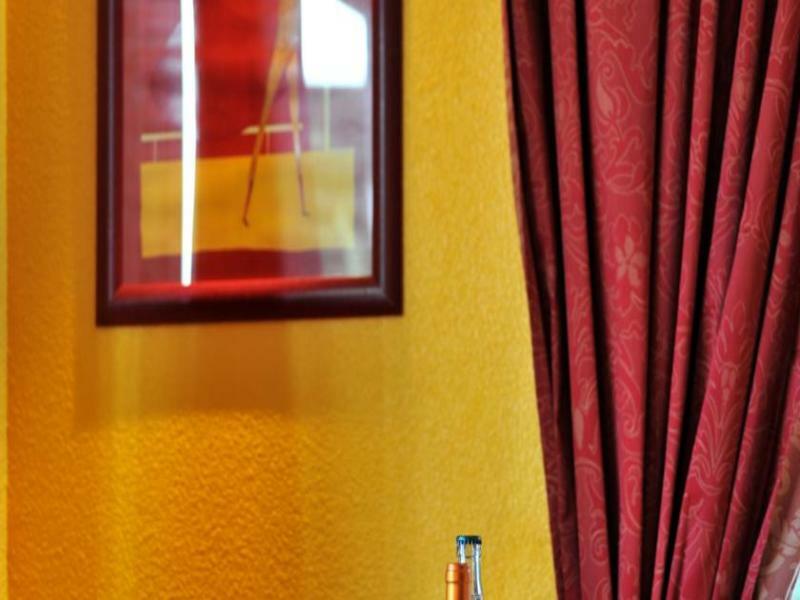 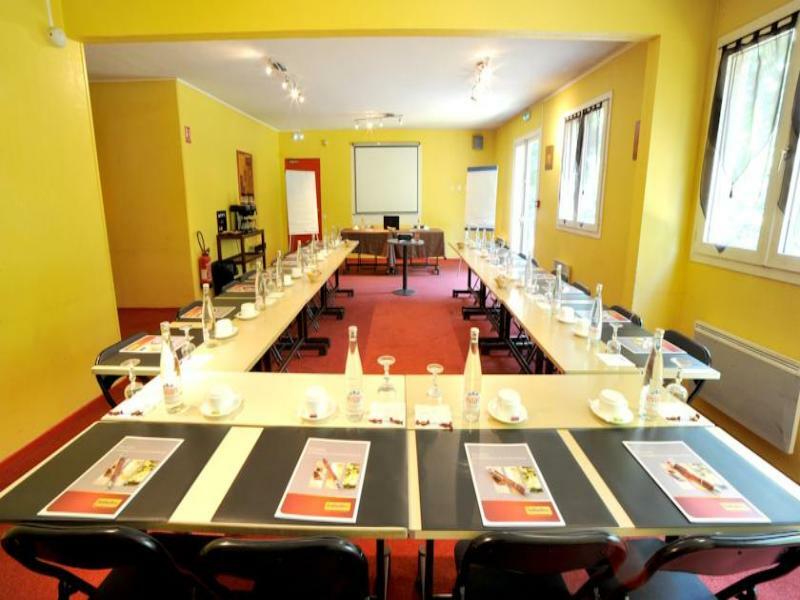 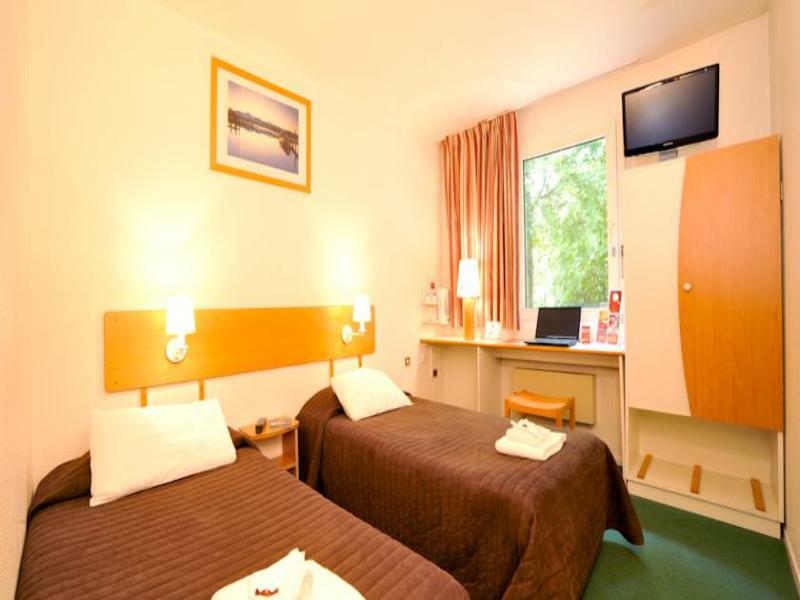 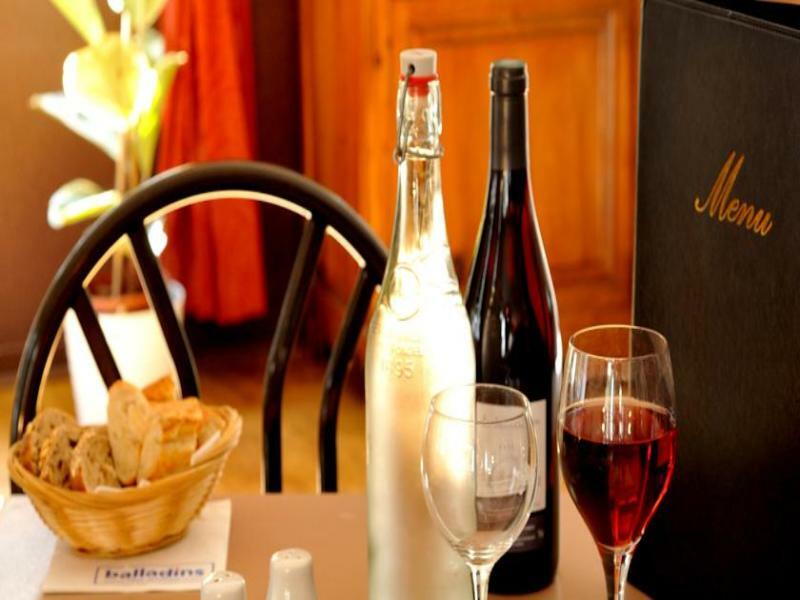 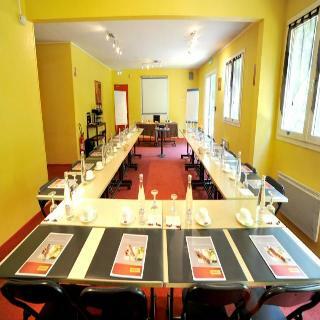 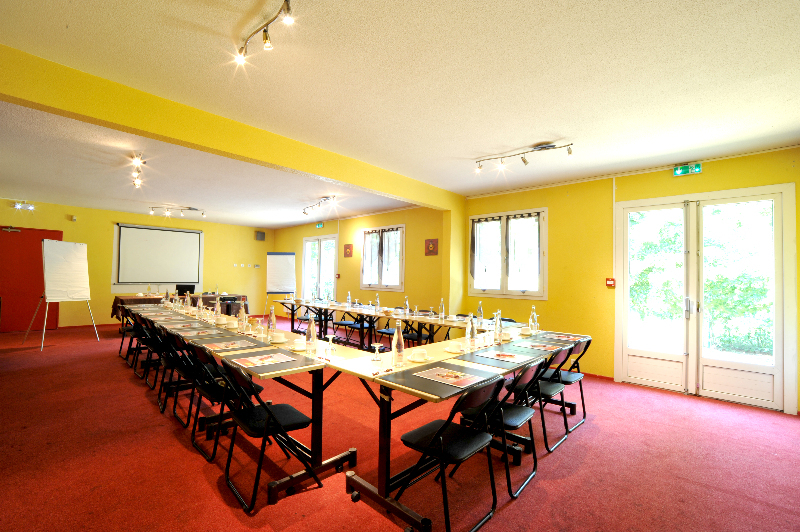 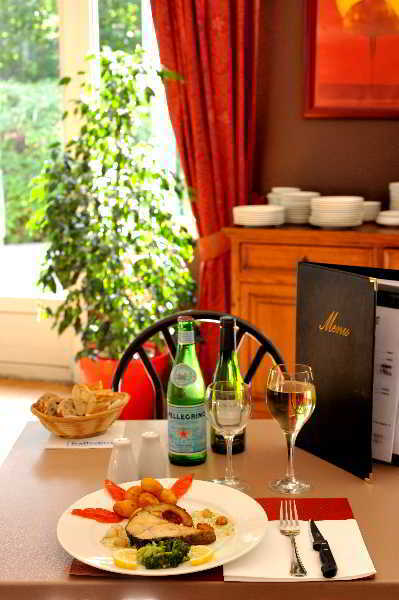 The popular Balladins Cergy Saint-Christophe Hotel Restaurant enjoys a convenient location in the pleasant city of Cergy in the outskirts of Paris, crossed by the river Oise. 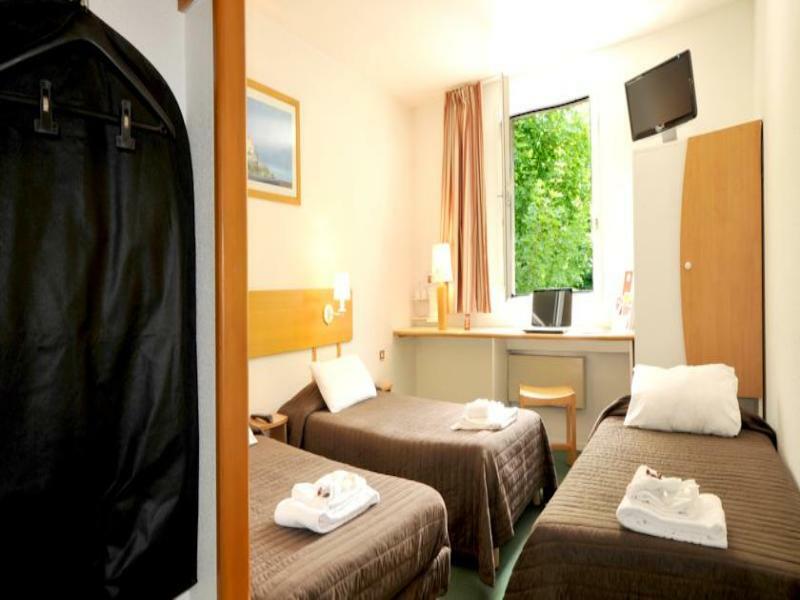 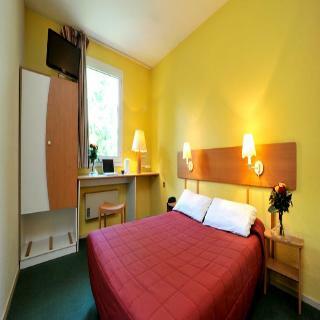 The RER train station is only 500 metres away from the hotel, providing easy access to the centre of Paris and all of its attractions, including the Eiffel Tower, Notre Dame Cathedral and the Louvre Museum. 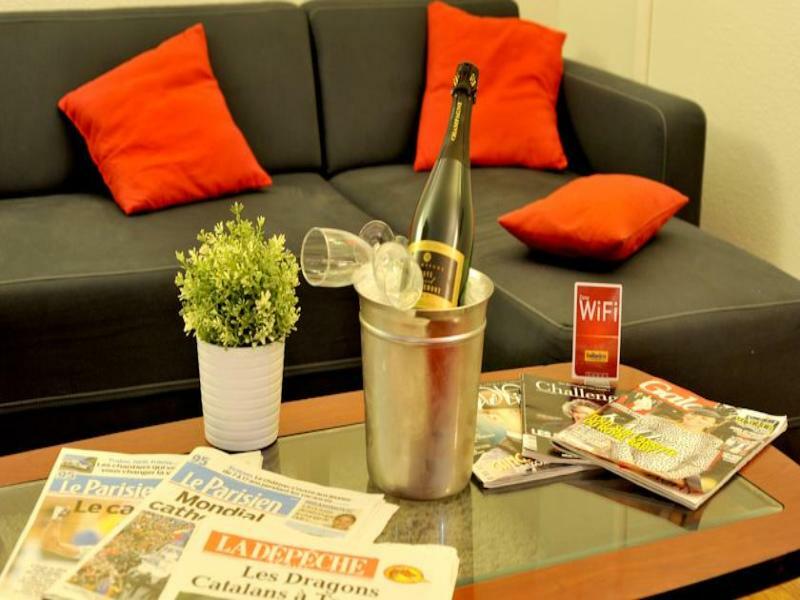 Charles de Gaulle International Airport can be reached within a short drive.Guests are welcomed in a tranquil atmosphere full of hospitality. 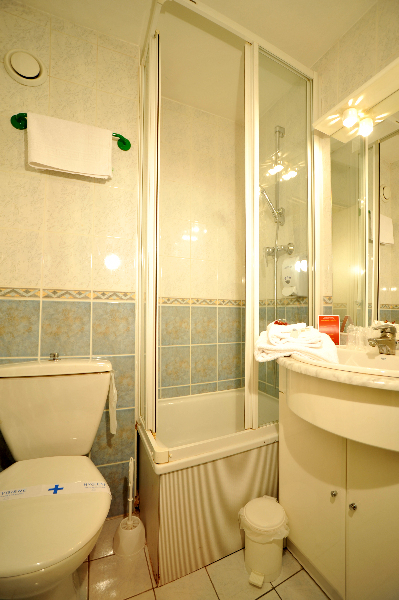 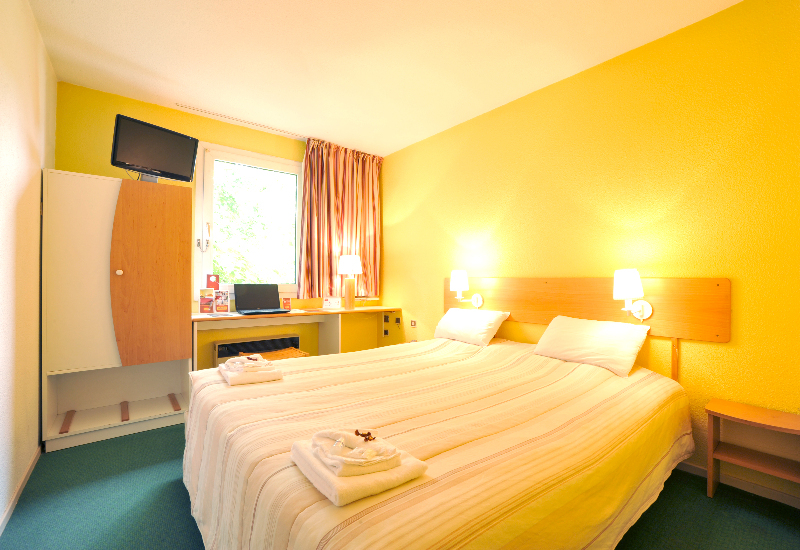 The cosy and comfortable rooms have a simple and functional decoration in bright and friendly colours. 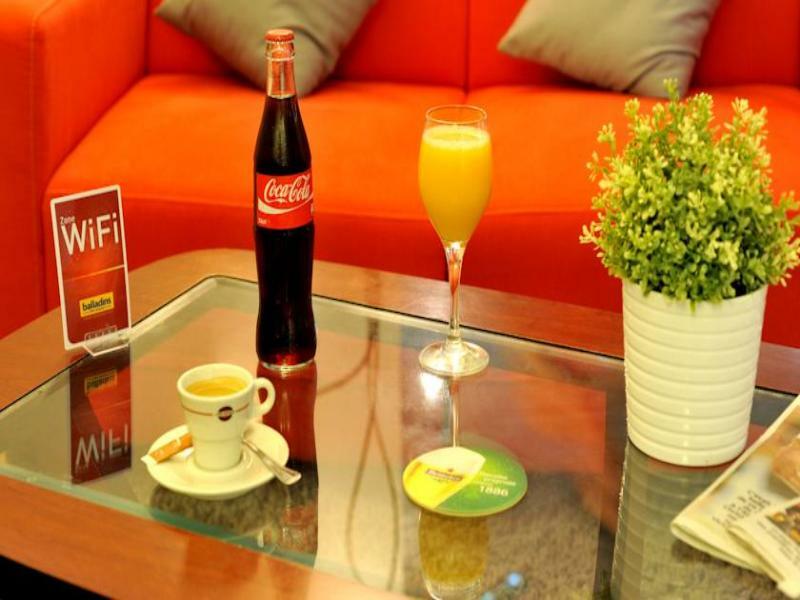 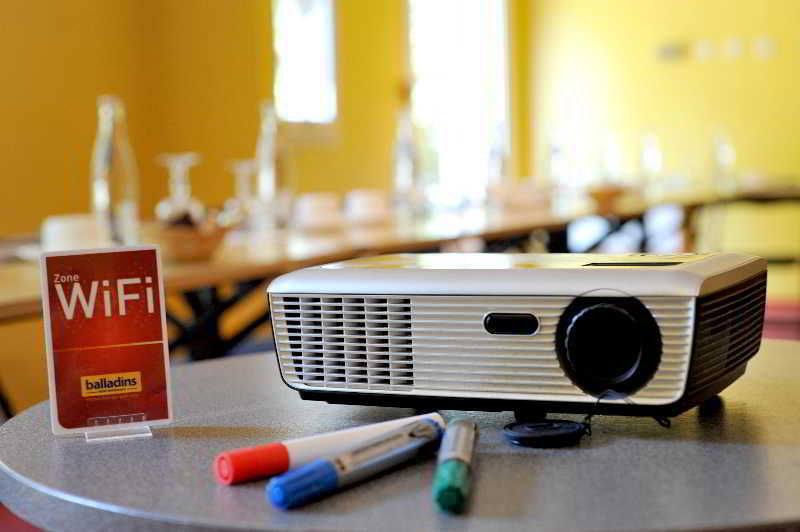 For guests travelling on business issues, the hotel offers complimentary wireless internet access and meeting facilities. 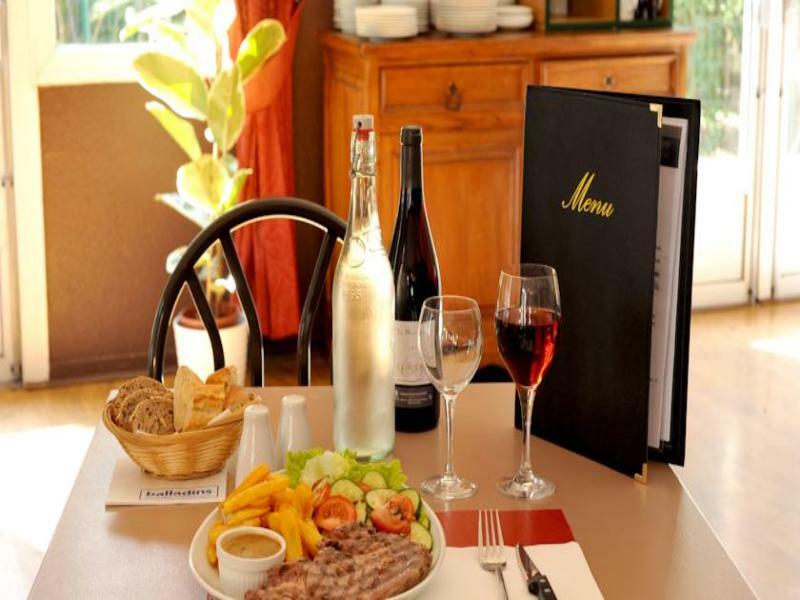 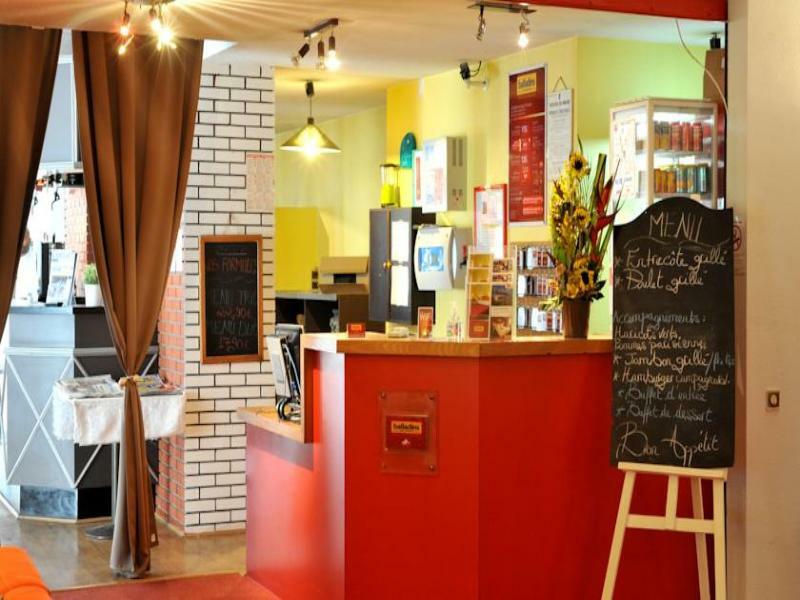 The on-site restaurant serves delicious regional dishes, and guests can unwind having a drink at the bar. 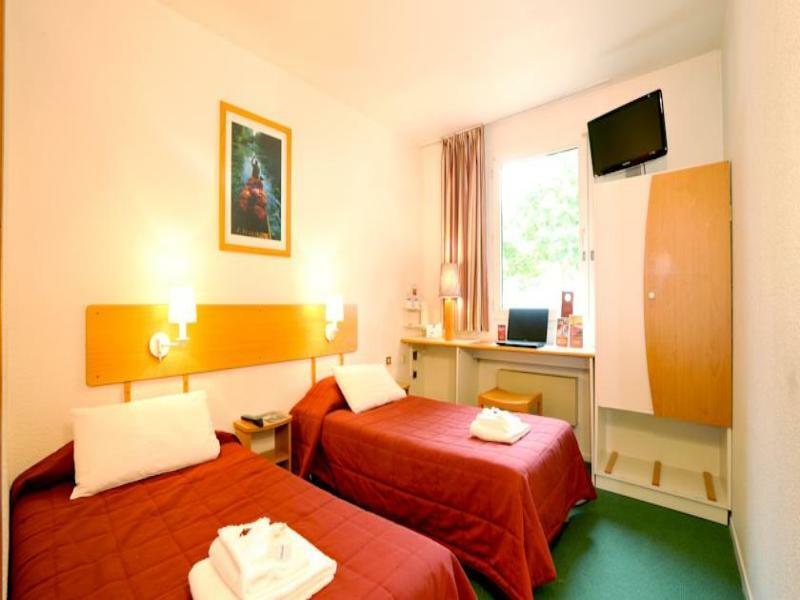 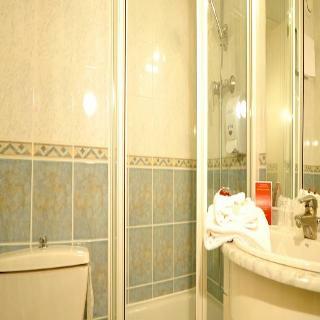 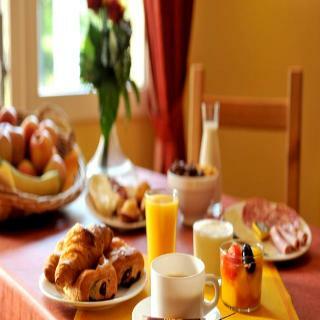 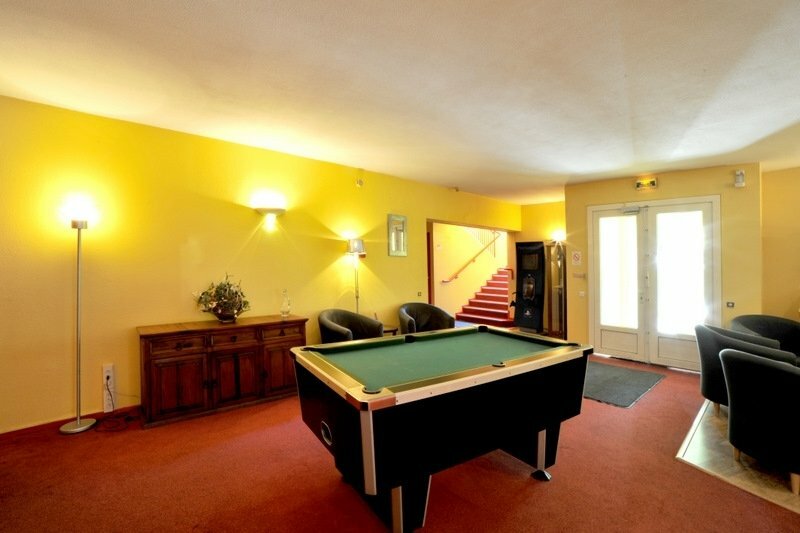 This hotel is a great choice for those wishing to stay close to Paris, yet outside of the hustle and bustle.